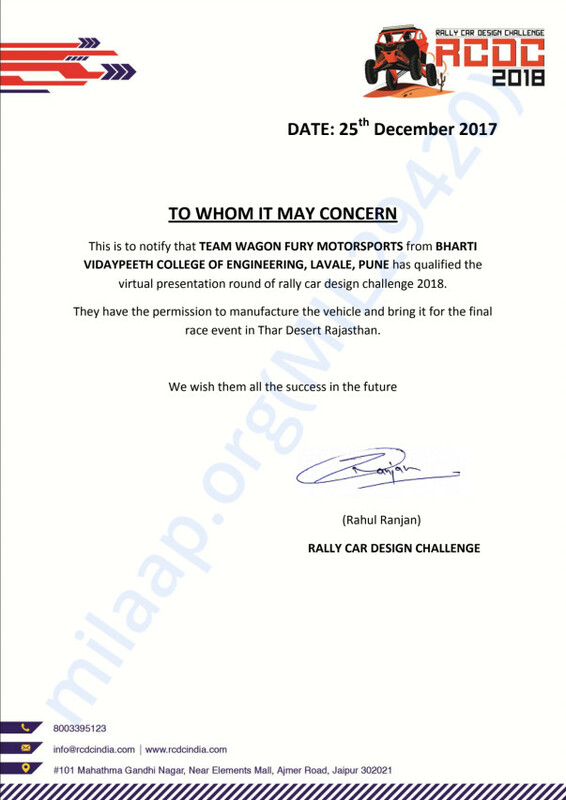 ''We are a team of fully dedicated Racing Enthusiasts striving to learn more and more everyday"
The First ever team of a well established brand "BHARATI VIDYAPEETH" are going to represent in an national event called "Rally Car Design Challenge (RCDC)". RCDC is an event which gives platform to Mechanical engineers to get a core knowledge of engineering and to do something different than the other students. We might not be so good as an individual but as a team we are at our best. Team Trident have already made a gem "GO KART" and now the team is pursuing to go ahead to design and manufacture an off-road buggy which will be presented in virtuals of RCDC 2018. 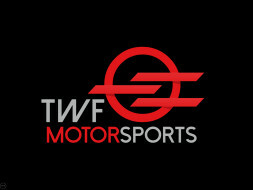 We, the Team TWF MOTORSPORTS from Bharti Vidyapeeth College of Engineering, PUNE have qualified for the finals of the 2018 Rally Car Design Challenge by clearing the virtual round among 29 teams all over India. However, some work is at standstill because currently, we are facing shortage of funds and lack of time . We, the students require great help in funding our project so that we can participate and win the RCDC title. Our overall costing of vehicle is 3.5 lacs. We are a team of 30 members and we have collected 3 lac till now so we need 50 thousand more. 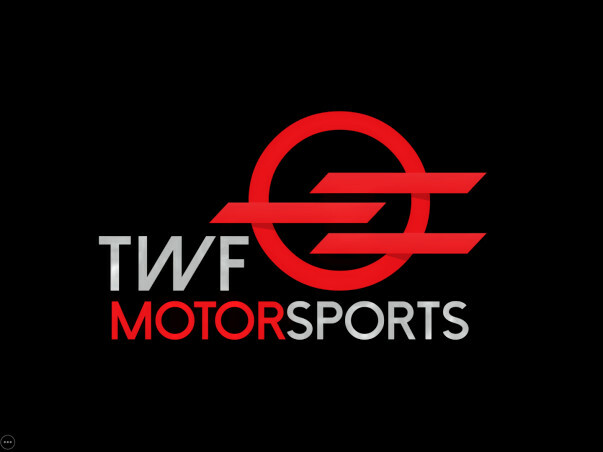 So we need your support in raising funds for manufacturing our car.Your little contribution can help us achieve our goals.